Catch up on the previous chapters here: Step one, two, and three. Knowing which email, hosting email, and requirements doesn't just stop there! Find out what is the easiest solution available for you. Here is an easy breakdown of what you need to know most importantly. EVERWORKS offers a simple all in one email solution that services almost every major need. This concludes our Business Email series! 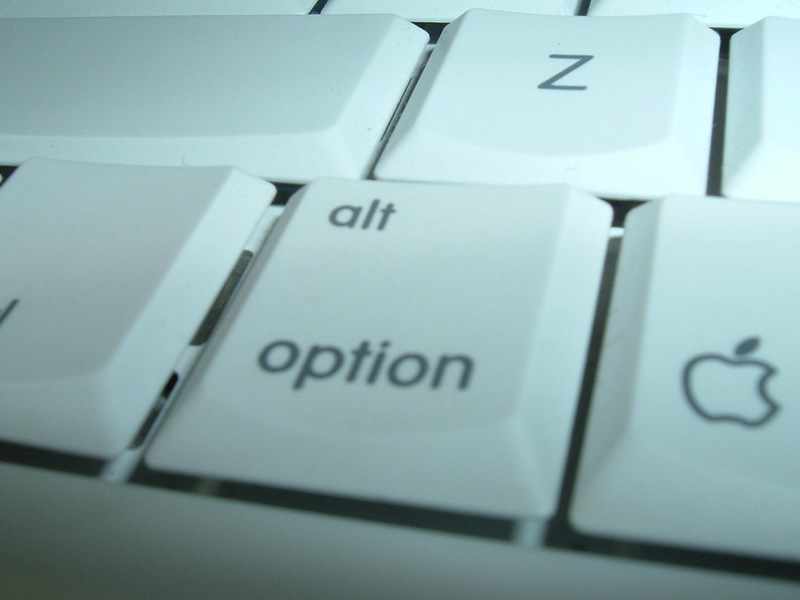 Hopefully this has given you plenty insight on how to manage and choose email. Stay tuned for more! What are your thoughts on the options given? 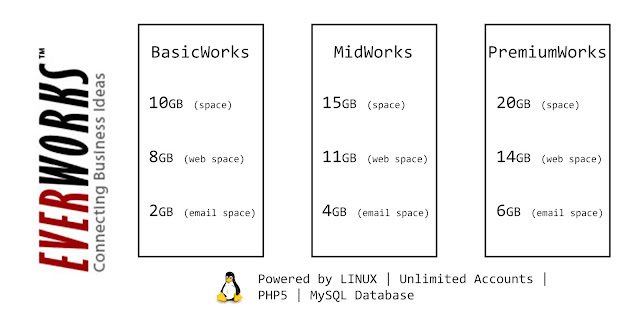 Between BasicWorks, MidWorks, and PremiumWorks which would you choose and for what purpose?